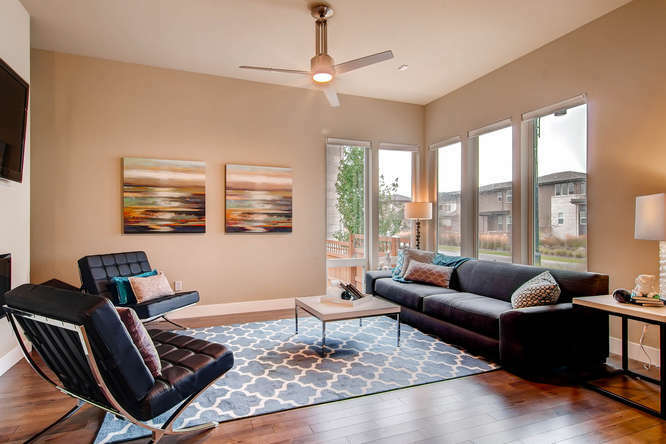 This home is the LEED energy efficient certified Infinity Lime Collection home. 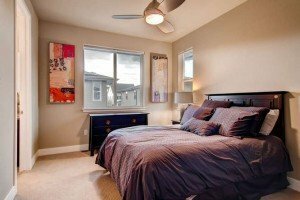 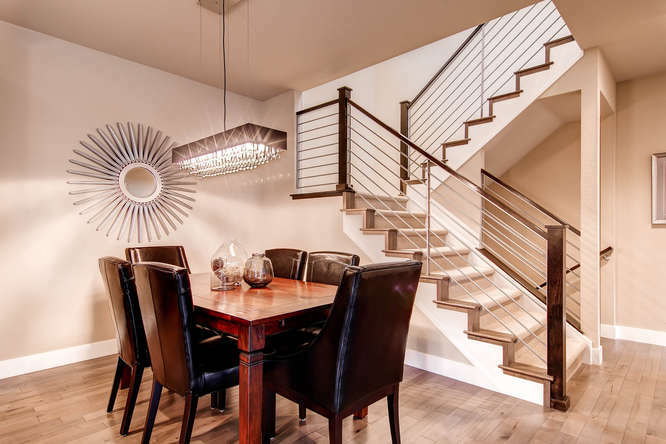 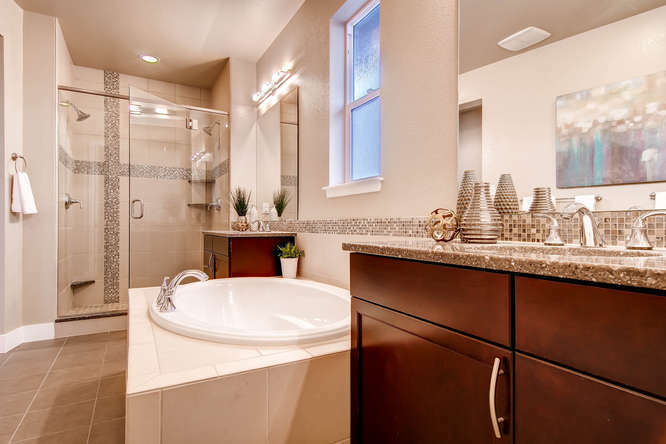 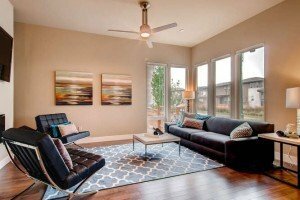 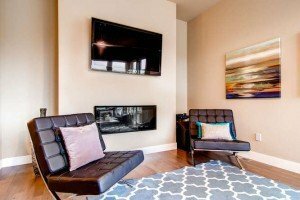 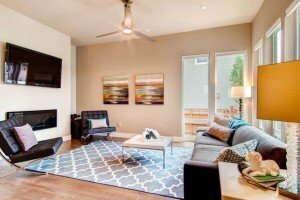 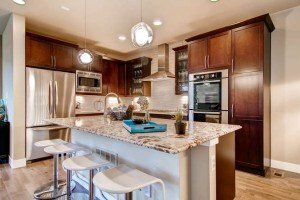 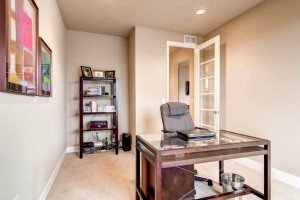 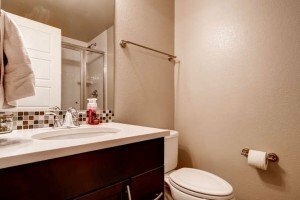 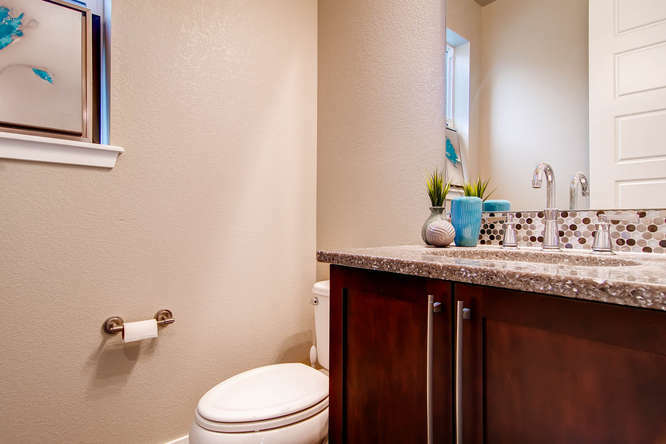 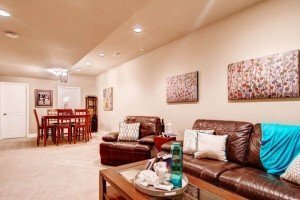 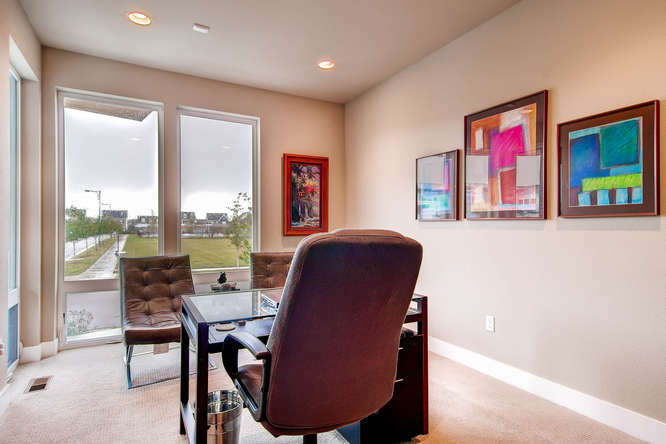 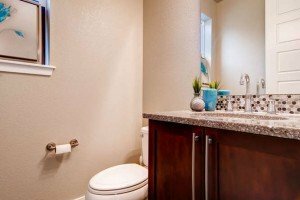 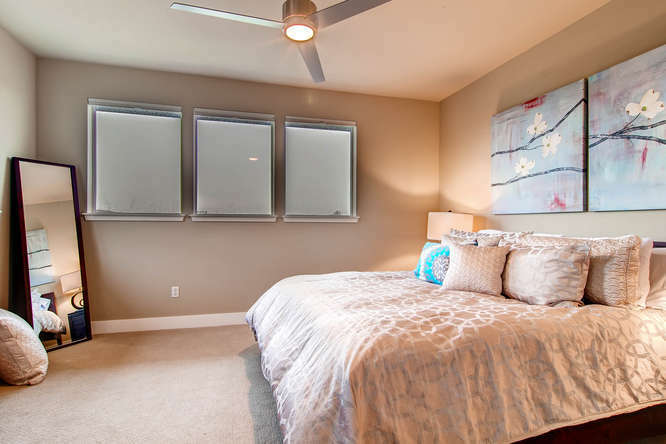 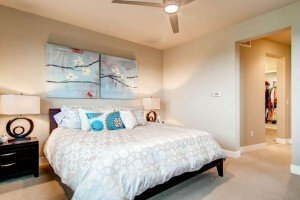 It unique in all of Stapleton real estate not only because it is extremely energy efficient but because the contemporty home desing in tasefully forward thinking. 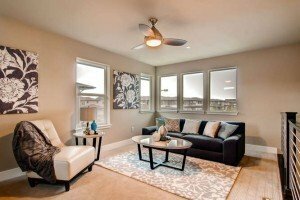 It’s exactly what I was describing when I wrote about the HGTV series for Infinity Home Collection. 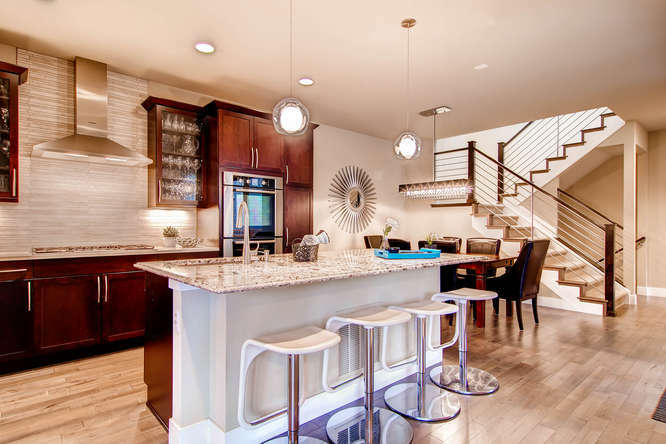 I sold those homes when they were brand new and a revolution in Stapleton Archetecture. 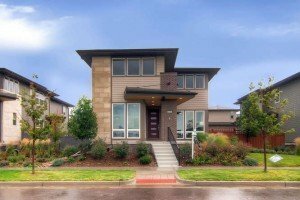 This beauty is a great opportunity to live in the most sought after location in Stapleton, formerly the 2011 HGTV Green Home Series. 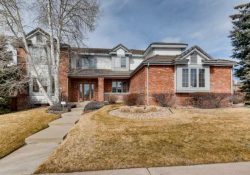 This stunning west-facing home sits on a over sized lot and is situated on the premier jet stream park with a pool in central park north. 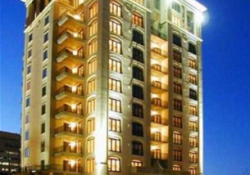 Located just a block away from Central Park and within walking distance of the rec center and the future light rail that will open in 2016. 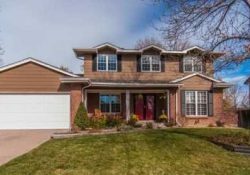 This home is detached and offers 4 bedrooms, 3 full baths, 1 half bath, an office and a large loft that overlooks the park and mountains. 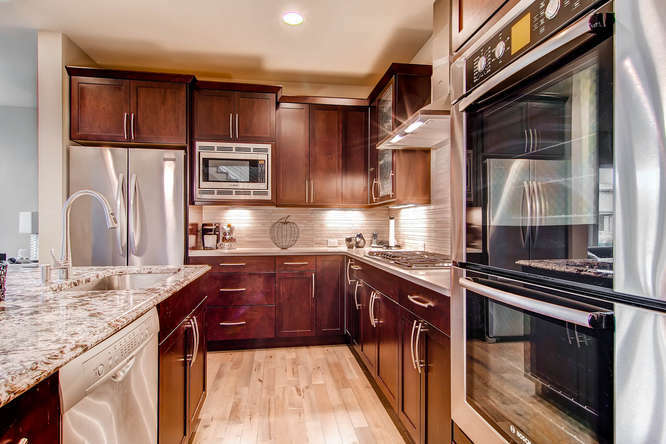 This contemporary home shows exquisite attention to detail with a custom designed kitchen with cherry cabinetry, tile back-splash, professional stainless steel, bosch appliances, including a double oven. 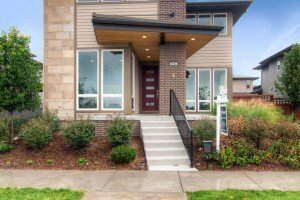 This home boasts high end hardwoods throughout main living areas, a 5-piece master bath, motorized window coverings, speaker pre-wired throughout and a control 4 home automation system that pulls it all together. 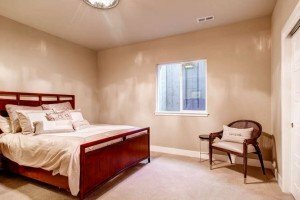 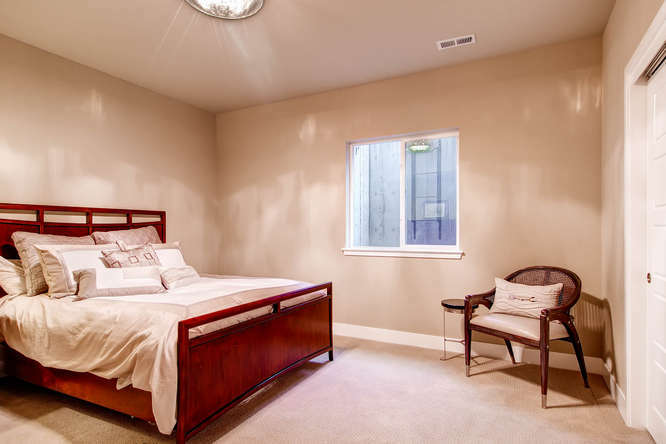 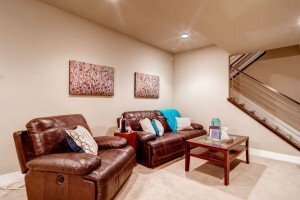 The basement has 1073 sq ft that is 90% finished and is professionally designed including a guest suite and theater room. 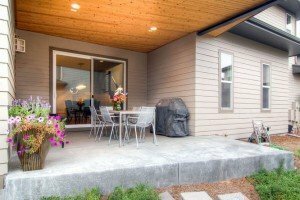 It comes with a 2 car attached garage to store your cars or extra storage. The roof comes with newer composition shingles. 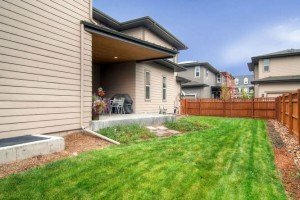 An hoa of $40 a month allows the use of the community pool and pays for common expenses of the Stapleton Homeowners Association. 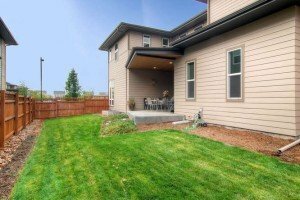 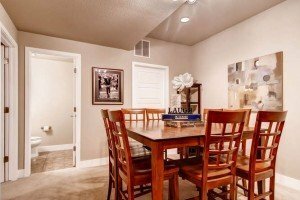 If a larger lot with room for children to play or entertaining guests are important than this is a must see! 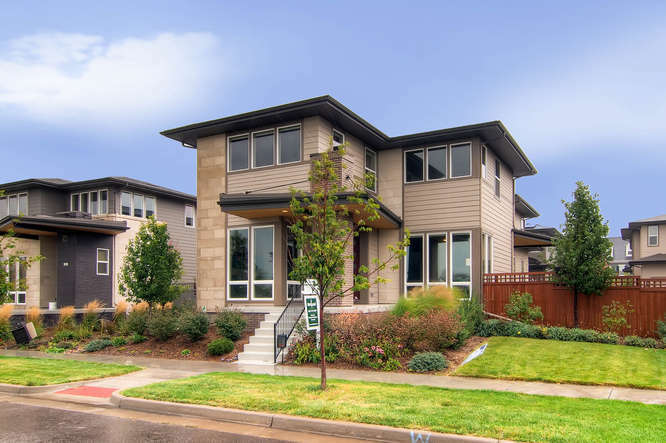 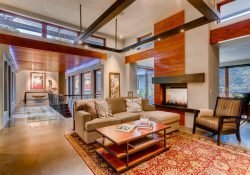 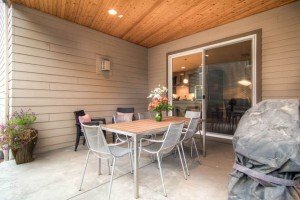 If you are searching for a true contemporary home across from a secluded park, this is one of a kind. 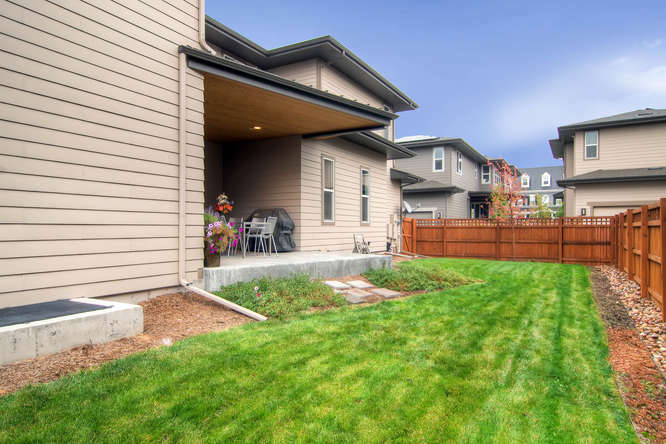 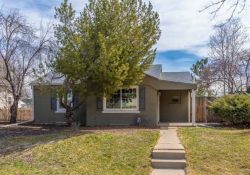 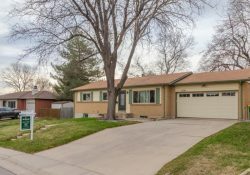 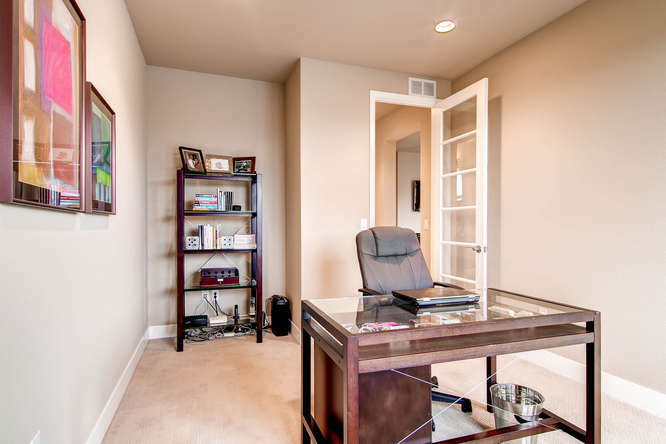 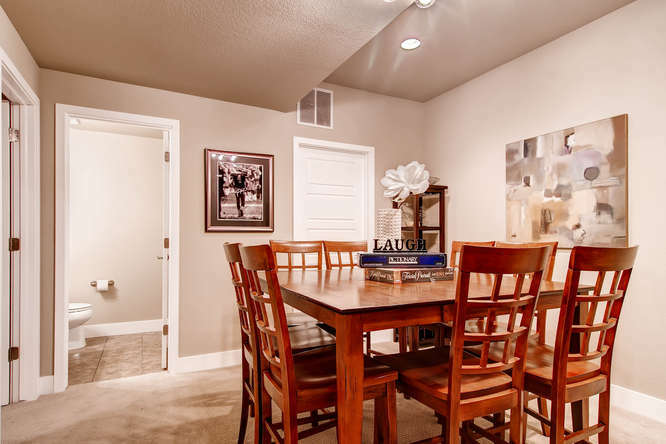 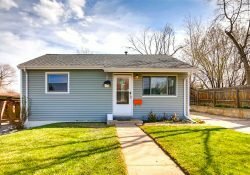 Call me, your Stapleton Realtor, today for your private showing of 3554 Beeler Street , Denver, Colorado in the popular Stapleton neighborhood.